Longmont Dairy Root Beer is creamy and delicious, like a Root Beer Float without the bubbles. It makes a nutritious, summer time dessert or snack. 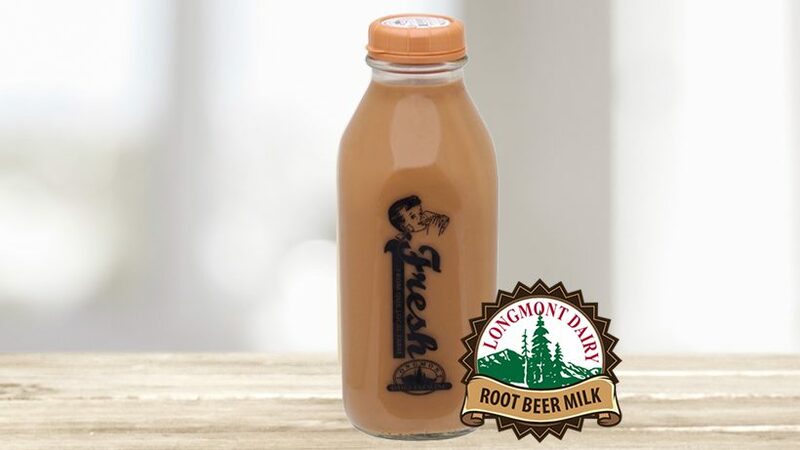 Made with natural ingredients, it’s lower in added sugar than sodas, has no corn syrup, is caffeine free and is made with fresh, Longmont Dairy 2% milk. Available from May 1st through August 31st.